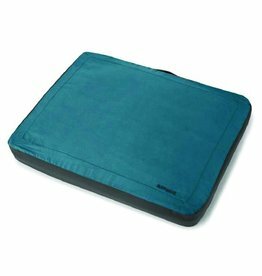 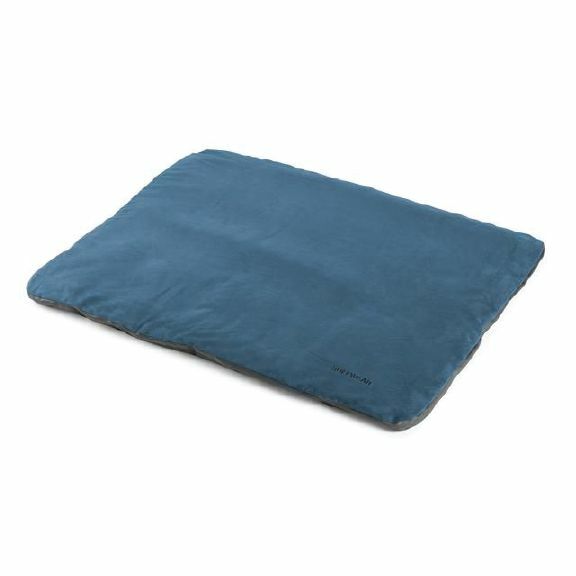 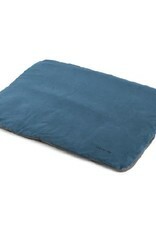 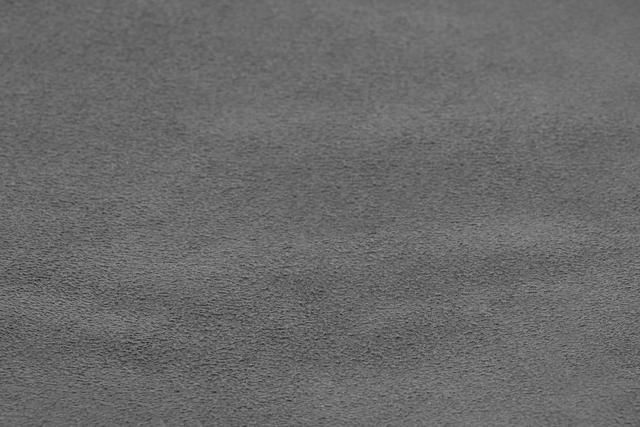 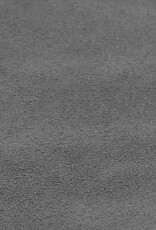 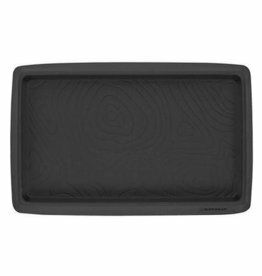 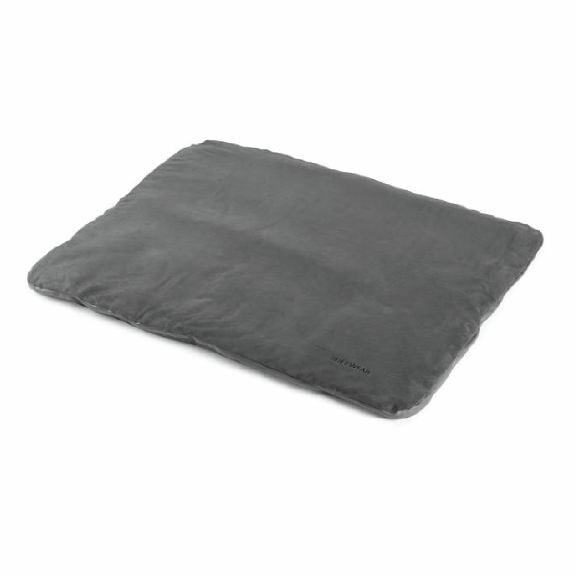 This easy-to-clean dog bed covers and protects surfaces from dirt and dog hair. 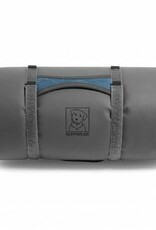 It rolls up and secures with integrated hook and loop straps for easy portability. 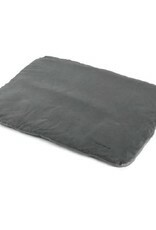 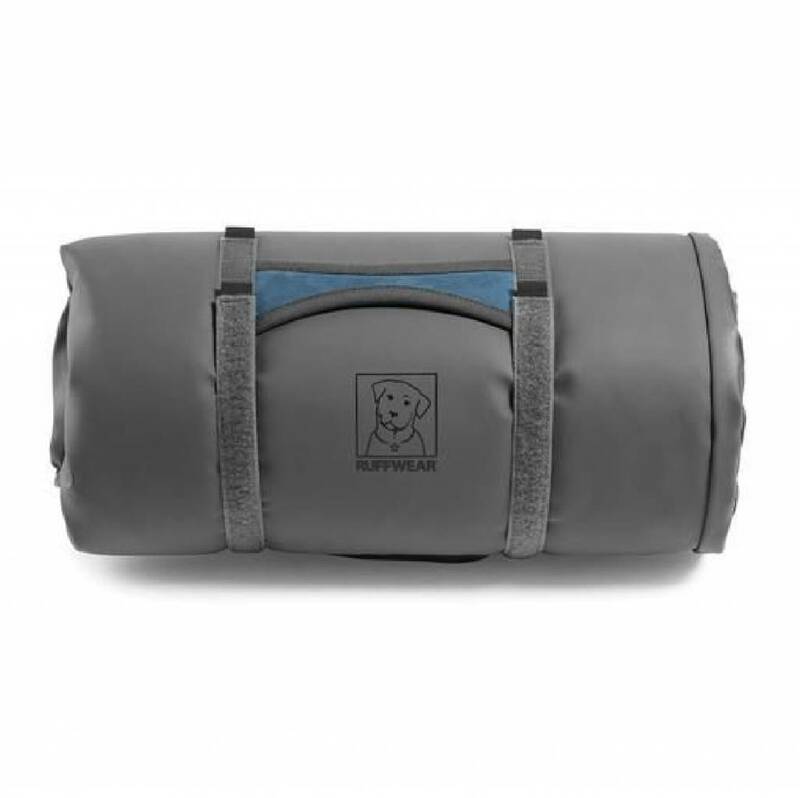 The Ruffwear Urban Sprawl is a plush dog bed that is perfect for winding down after adventures.